Megastar Shakes arriving in store. 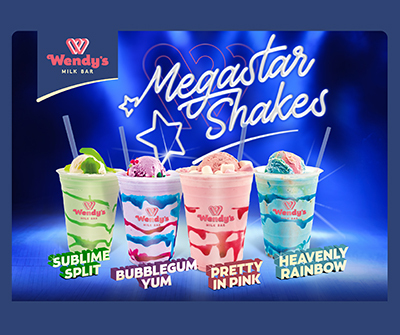 Megastar Shakes tick all the boxes when it comes to fun, vibrant colours and amazing flavours! This range will sure to become a firm favourite. 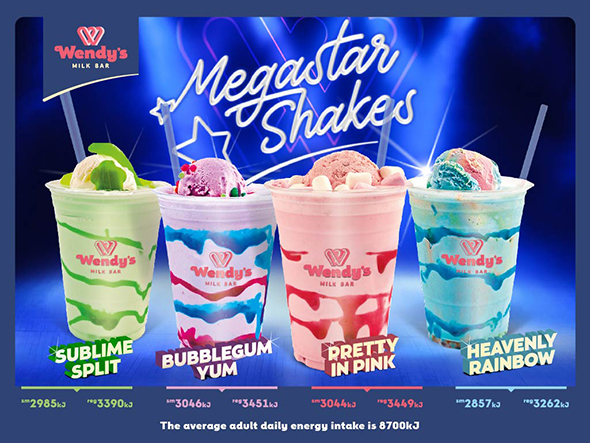 Share your pics enjoying your favourite Megastar Shake – Which is your favourite flavour?